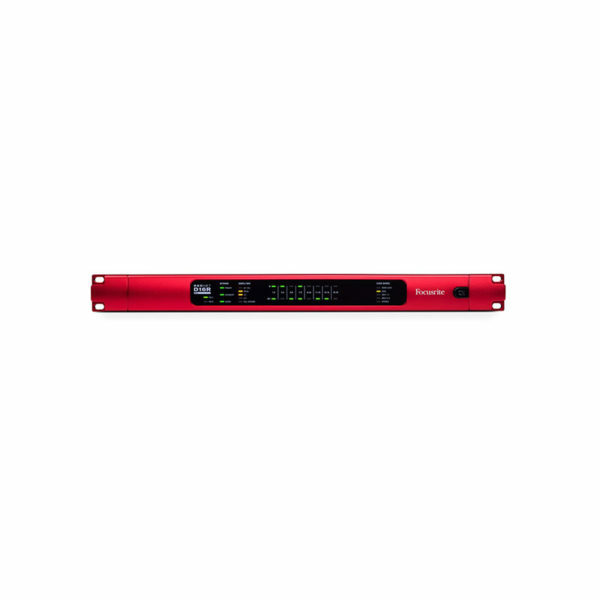 RedNet D16R is a 1U, 16×16 AES3 interface for any Dante™ audio-over-IP network. Featuring network and power supply redundancy, RedNet D16R is the ideal choice for providing AES3 I/O in many critical-path applications, whether in Post Production, Broadcast, Live Sound or the Recording Studio. Perfect for bridging between digital consoles, power amplifiers or any other AES3-equipped audio equipment and any Dante network, RedNet D16R has SRC (Sample Rate Conversion) on each input pair allowing plug-and-play operation with any AES3 source. Four rear-panel DB25 connectors wired to the AES59 standard provide eight pairs of AES3 I/O, while an additional pair of XLR connectors allows flexibility in cabling choice for one pair of I/O. Additional RCA connectors allow the connection of consumer S/PDIF equipment. 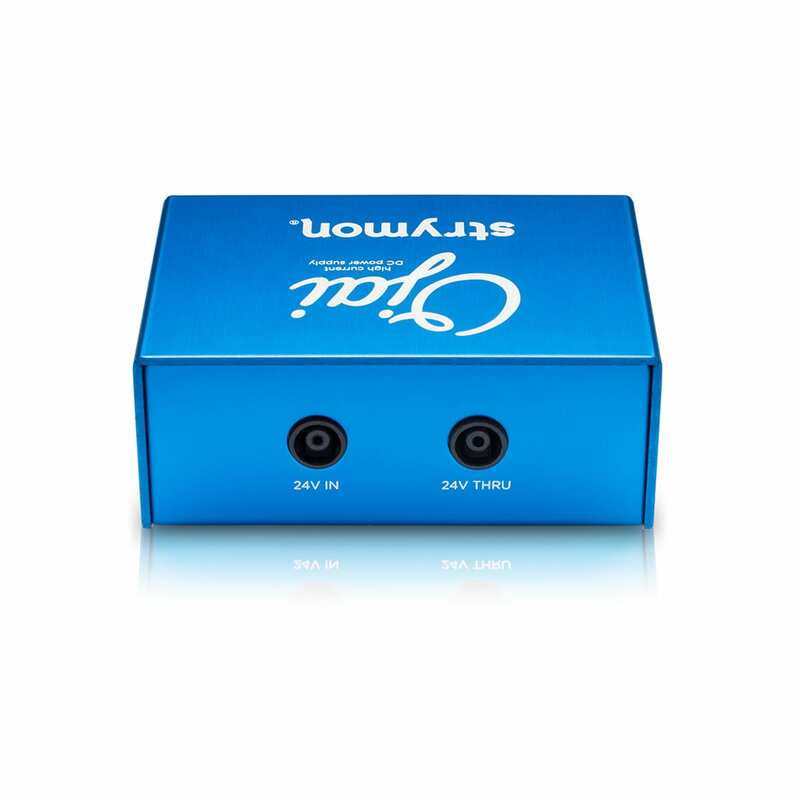 All external audio inputs include sample rate conversion, further reducing cabling and clocking complexity. Word Clock I/O on BNC connectors allows external devices to clock to RedNet D16R, or alternatively allows RedNet D16R to act as a network clock grand master slaved to external input. Power is supplied through a pair of locking IEC power inlets, and network connections are provided with a pair of locking Neutrik etherCON connectors; providing redundant operation or daisy-chained operation.